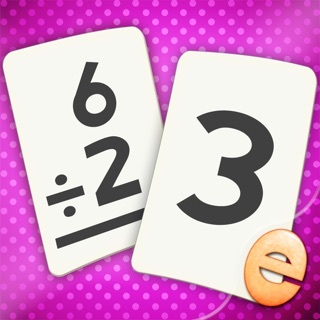 Your life will be a lot easier when you can simply remember the multiplication tables. Fast and easy learning. You can configure the stages to end at table 10, 12 or 19. At the end of every test a report is available that can be used to follow up on progress or to add the mistakes made directly to the built in homework section. The application uses positive reinforcement on the after-test comments to make the learning process more fun. 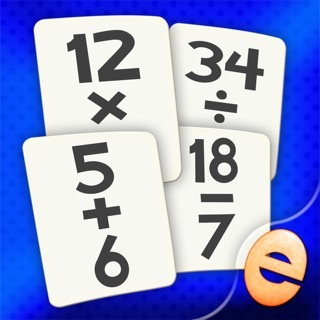 The app is divided in three parts: learn, homework and exam. 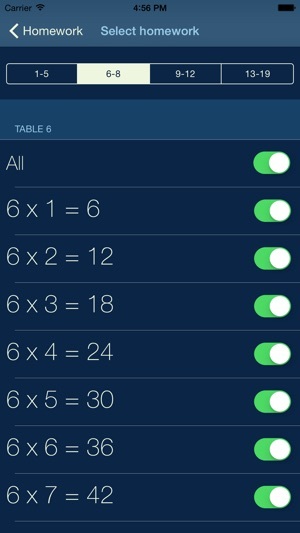 Learn: Listing of all times tables and the option to hide the answers while you practice. Homework: Add you own homework for tricky parts of any table or select a whole table at a time to learn. Exam: Test your knowledge and score as high as possible by doing it as fast as possible. This is a great app, I just wish you could change the exams to do mixed or one set at a time. My son (3rd grade) has multiplication quizzes every week, 50 problems in 4 minutes. When they get a 100 on the ones, they move to the twos and so forth. So to be able to set the exams how you want them would make this app phenomenal. 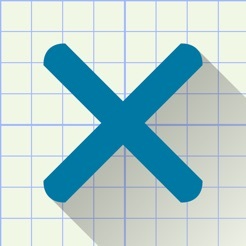 I've looked at and tried many multiplication apps. This one is hands down the absolute best. Most versatile. You can set it for different ways to use it or practice your tables. If you don't use it, you loose it, so keep in practice. هذا البرنامج مفيد جداً للاطفال. و اتمنى ان تضاف اللغة العربية للبرنامج. و اعتقد سيستخدم بشكل كبير في المدارس. فقدان نجمة لصالح اللغة. 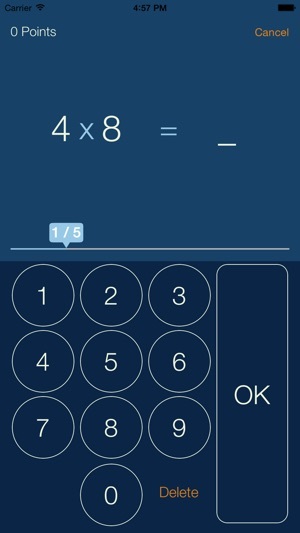 This app is useful to children. I hope the programmer adds Arabic. I think it will be used at schools. Star minus for The language.